You are here: YMAC > Yamatji. 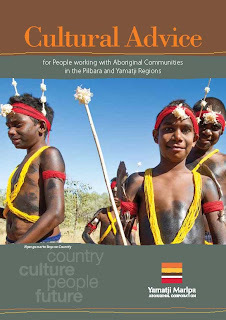 YMAC member and Nhanhagardi man Clarrie Cameron who launched his book Elephants in the Bush and other Yamatji Yarns last September will be appearing at the Perth Writers Festival this weekend. Clarrie will share his stories at a free event on Saturday, February 22 at 4pm at the Tropical Grove in the grounds of the University of Western Australia. Elephants in the Bush and other Yamatji Yarns will be available for purchase on the day. If you’re unable to make it to the festival it is also available from all good bookshops and online from Magabala Books for $19.95. YMAC would like to welcome Mr Victor Mourambine, who has recently been elected as the new Yamatji Chairperson to our Board of Directors. Victor is a Wajarri man from Northampton who has very deep ties to the region, and is grateful for the opportunities he has had to help his people. He has a long history of working with the Aboriginal community, on the Commission of Elders at state and regional level, and through the Department of Justice helping prisoners. His work with Aboriginal prisoners earned him the Order of Australia. Victor’s work in native title is motivated by a desire to gain recognition for traditional owners. He wants to carry on the fight of elders who have passed before they were able to gain legal recognition of their country and culture. To learn more about Victor’s life and experiences of native title in Australia, please see the video below. Filed under: Bundiyarra, Bundiyarra Wanggajimanha, Irra Wangga Language Centre, Yamatji. 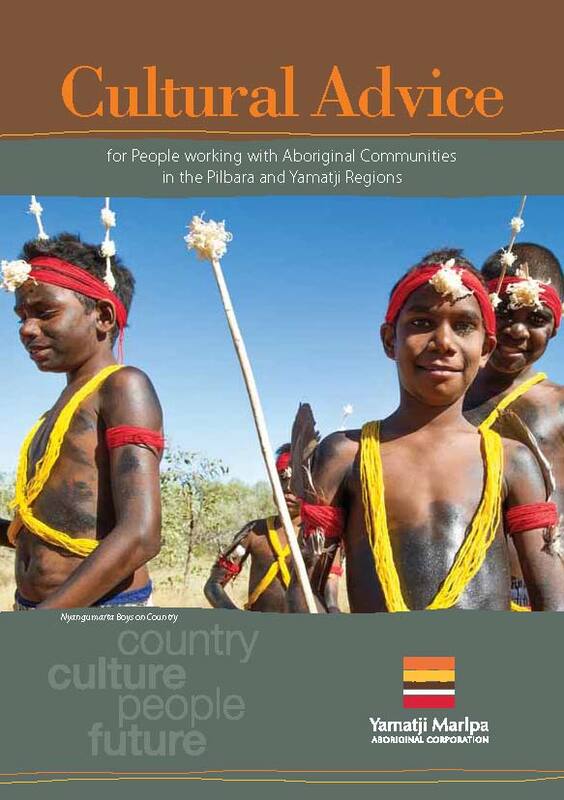 Bundiyarra Aboriginal Community Aboriginal Corporation is now online! Offering latest news, history and links to the programs run by the corporation, Bundiyarra’s website provides a wealth of information to both members and the general public about services it provides to the community. Bundiyarra has also launched a monthly newsletter, Bundiyarra Wanggajimanha, which can be downloaded from the website. For more information, visit www.bundiyarra.com.au. Click here to download the January 2013 edition of Bundiyarra Wanggajimanha. 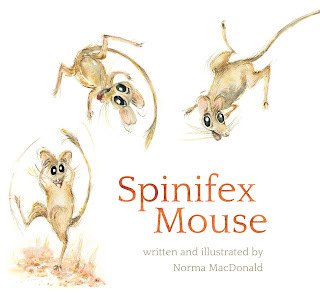 Filed under: Indigenous Arts, Indigenous Books, Indigenous Culture, Magabala Books, Norma MacDonald Spinifex Mouse, Nyungar, Yamatji. West Australian artist Norma MacDonald will release her new illustrated children’s book next month through Indigenous publishing house, Magabala Books. 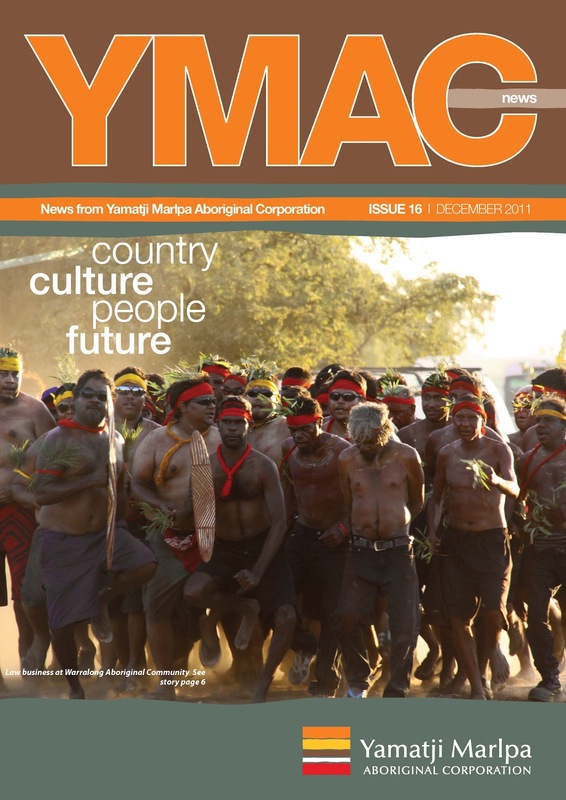 Magabala Books is a not-for-profit publishing house based in Broome that aims to promote, preserve and publish Indigenous Australian culture. Norma MacDonald descends from both the Yamatji and Nyungar people of Western Australia. 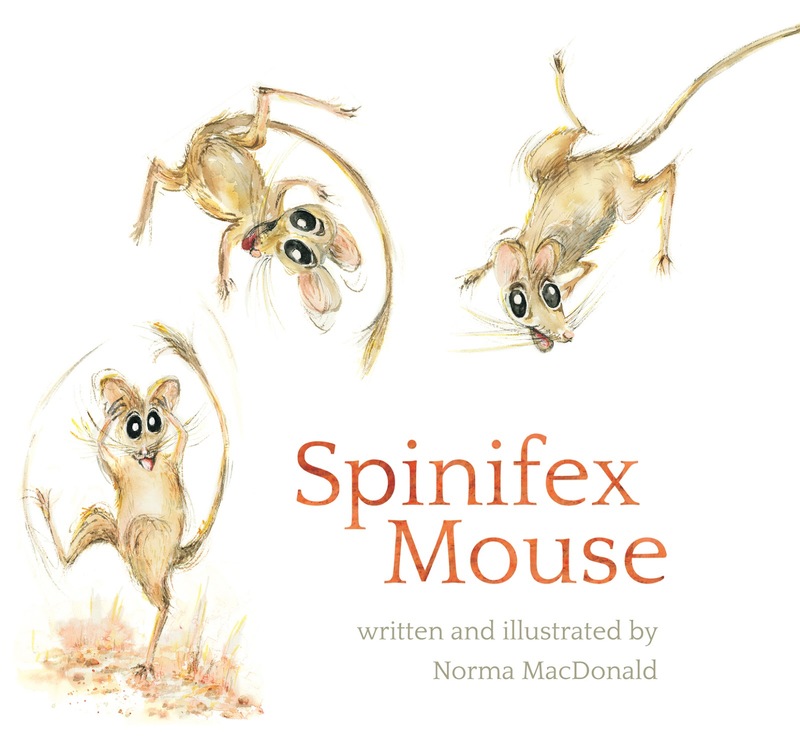 Spinifex Mouse follows on from her 2011 success, Stolen Girl, also published through Magabala Books. Filed under: Badimia, Heritage, Lake Moore, National Native Title Tribunal, Yamatji. The Badimia people’s ability to protect one of their most sacred places has recently been given a boost when the WA State Government dropped an appeal of a decision by the National Native Title Tribunal (NNTT). Lake Moore, a dry salt lake in the southern Murchison region of WA, has been found to be culturally significant by the NNTT on several occasions. The NNTT has repeatedly found that as a site of particular significance, resource exploration licences that overlap the lake cannot be granted without negotiating with the Badimia people first. The State appealed the NNTT’s latest decision on the significance of Lake Moore, but recently discontinued the appeal. Lake Moore Gypsum, the company seeking an exploration licence, now needs to negotiate with the Badimia people to reach an agreement about the exploration activities. Lake Moore, located south of Paynes Find, is a very special area where Badimia families go every year to hunt, camp, collect bush medicines, and teach young people about their country and culture. Lake Moore and the surrounding area is not only important as a place for Badimia families to go out on country, but it is home to very sacred places where ceremonies traditionally took place.